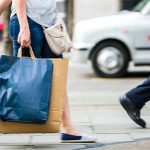 Living Streets, the UK charity for everyday walking, is urging the public to ‘try20’ for National Walking Month this May. 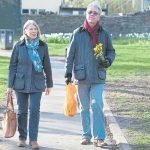 The campaign, which aims to get people to add twenty minutes of walking to their daily routine, will run throughout May, encouraging people to swap transport for walking and observe the big differences small steps can make. 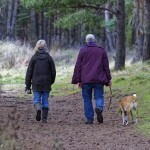 In line with NHS recommendations, adults are advised to carry out 150 minutes’ exercise each week and walking 20 minutes every day will greatly contribute to this. Living Streets advise that this can help to increase your fitness levels, improve your health and reduce stress and anxiety. 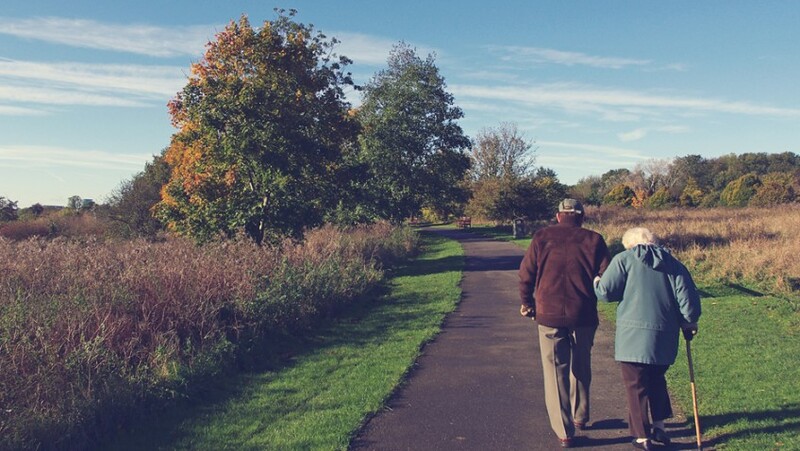 The campaign aims to raise awareness of the many benefits of walking, focussing on getting older people walking more, as research shows that this is the age range among whom the decline in walking is most severe. The result is poorer health, reduced life expectancy and additional strain placed on an already overstretched NHS. Living Streets recommends walking as a free, easy and fun way to improve your health. From a lower risk of contracting heart disease, cancers including colon and breast cancer, depression and type 2 diabetes, to aiding weight loss, walking can also help reduce feelings of stress and provides a great excuse for catching up with friends. To get involved in National Walking Month, please visit Living Streets, the UK charity for everyday walking, at www.livingstreets.org.uk/nationalwalkingmonth or ring 020 7377 4900 and pledge to try20 minutes of walking every day through May.